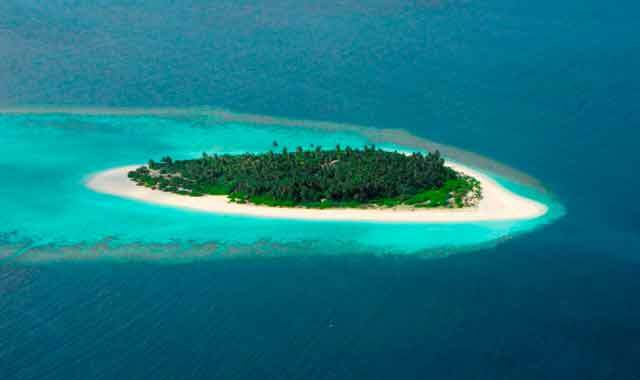 A new luxury private island resort developed in the Maldives by Baglioni Hotels is to open in the first quarter of 2017. 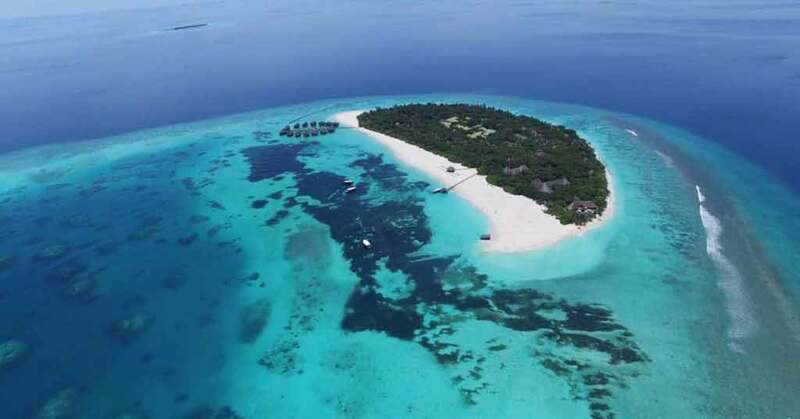 The Baglioni Resort Maldives will be the first Italian luxury five-star resort in the Maldives, on the private island of Maagau in Dhaalu Atoll. 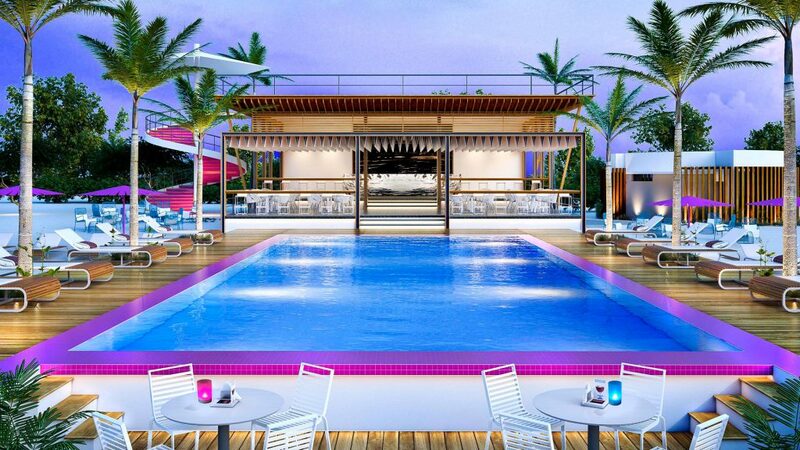 This exclusive resort of 99 villas surrounded by turquoise water, velvet white sand and the tropical nature of one of the most spectacular Maldivian islands, will allow guests to experience a bespoke stay in the heart of the Indian Ocean with the unique Italian hospitality of Baglioni Hotels. Baglioni Hotels is an Italian company that owns a chain of 9 luxury hotels, most of which are situated in palazzos in Italy’s main cities: six in Italy (Milan, Venice, Florence, Punta Ala and Rome), three in France (Aix-en-Provence, Champillon Epernay, Saint Paul de Vence) and one established in March 2004 in the UK, in the heart of London. 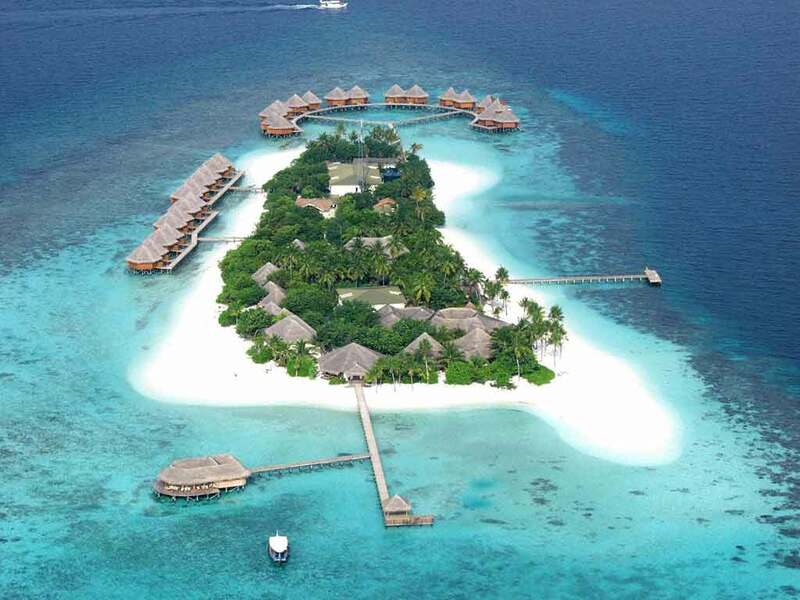 Baglioni Resort Maldives will be the first hotel managed by the company in an exotic location.